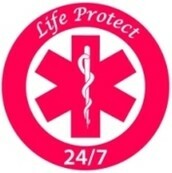 After achieving success with a call center processing orders for a medical alert company, the founders of Life Protect 24/7 decided to start their own medical alert service. 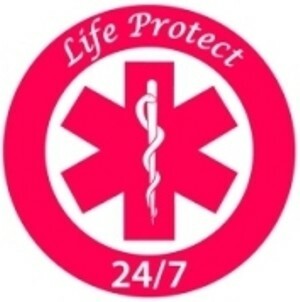 Today, Life Protect 24/7 handles every aspect of its business, from managing new orders and activation to customer service. In addition, the company utilizes Underwriters Laboratories (UL)-listed monitoring centers that have highly trained staff members who handle every alert. All of the companies care specialists at its monitoring centers undergo a minimum of 180 hours of training and attain certification from the Central Station Alarm Association (CSAA). When activating their Life Protect 24-7 service, customers can create personal contact lists which may include friends, neighbors, and family members. In addition, the company's care team keeps records of contact information for local authorities and emergency professionals for every customer. With those details on record, clients can rest assured that the monitoring center can contact the right person or department any time they depress the SOS button on their alert device. This gives senior adults the confidence that they can receive protection and support in any scenario.